AGS Transact Technologies has partnered with Hindustan Petroleum Corporation Limited (HPCL) to offer RFID-based automatic vehicle identification (AVI) technology solutions for cashless services. AGS Transact Technologies and HPCL will issue one lakh ‘Fastlane’ fuel tags in Mumbai and the surrounding area as a pilot. 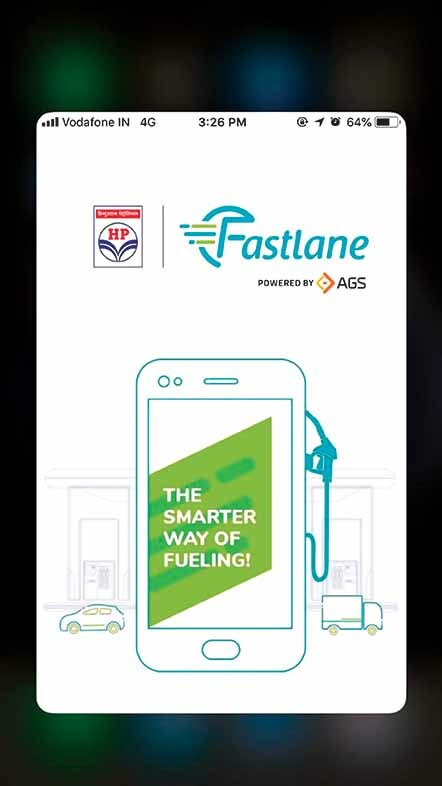 The ‘Fastlane’ fuel tags could be used at 18 live HP-Fastlane pumps across Mumbai, Vashi and Thane to refuel without indulging in cash or card payments. Over time, HPCL will expand the network of pumps offering ‘Fastlane’ services to 2000 outlets pan-India. The proliferation of such pumps will transform the process of fuel management by providing an enhanced consumer experience. Also expected to lead to greater efficiencies and transparency, the HP-Fastlane fuel solution could be accessed over web or through a HP-Fastlane mobile app. The solution would enable HPCL customers to enroll their vehicle details and load money in the prepaid HP-Fastlane wallet as and when required. The RFID ring fitted in the vehicle’ would ensure the dispensing of right amount of fuel.